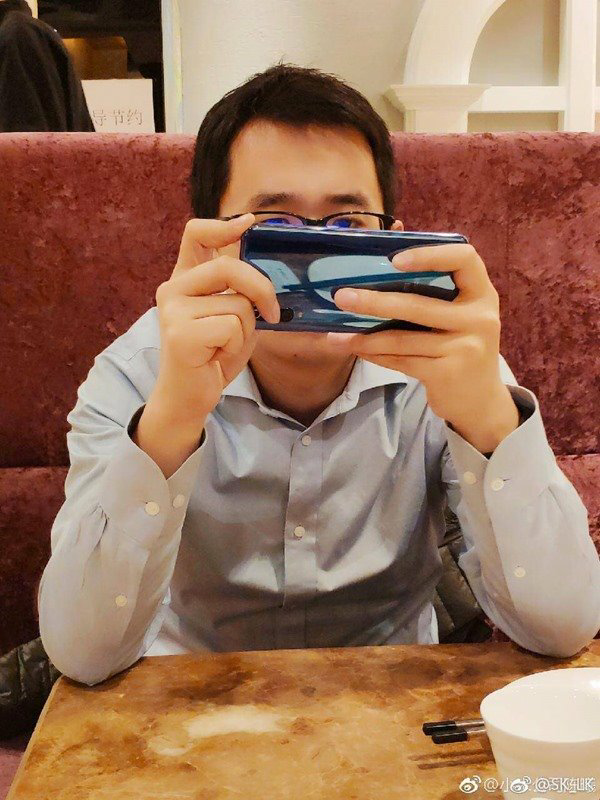 Xiaomi company product director Thomas suddenly released a spy photos of Xiaomi’s new machine, although the picture was quickly deleted, but the hands of the netizens saved the picture. As shown in the figure below, the exposure picture reveals some important information. If this mobile phone is Xiaomi 9, it means that Xiaomi 9 will continue to use the rear vertical camera like Xiaomi 8, and the bottom is still Xiaomi’s MI word logo, fingerprint opening on the back of the fuselage, then Xiaomi 9 is likely to use screen fingerprint technology. In addition, the rear camera area seems to display a total of three sensors.